One of the most notorious gangsters of Uttar Pradesh, Munna Bajrangi was killed by another gangster Sunil Rathi inside the Baghpat Jail on July 9, 2018.This Munna Bajrangi was quite a different character than Bagrangi Bhaijaan film of Salman Khan: In film he was a Hanuman Bhakt “Pawan Kumar, very innocent and lover of humanity.While the real Munna Bajarngi was a Mafia Don, a Gangster, enemy of humanity. People say that he was not afraid of death. Sources said Bajrangi and Rathi ran extortion rackets from different jails and Rathi considered Bajrangi his “older brother”. But things changed after Bajrangi allegedly demanded protection money from an associate of Rathi’s, said police sources, adding that they were also probing another incident where Rathi’s relative was assaulted in a jail in eastern UP. 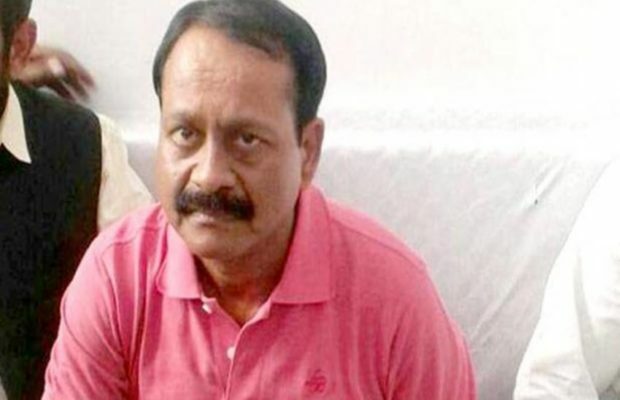 His real name is Prem Prakash Singh: A resident of Purandial village in Jaunpur district of Uttar Pradesh, born in 1967.The first criminal case on Munna Bajrangi was registered in 1982 in Jaunpur at the age of 17. That was the case of attempt to murder and loot. After this, the name of Munna Bajrangi gradually started appearing in one case after another. Bajrangi carried out his first major crime in 1984 after killing a businessman. He once carried a reward of Rs 2 lakh. 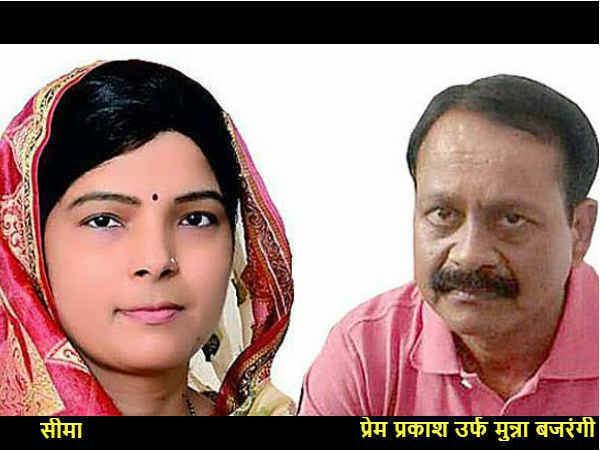 His wife Seema had also unsuccessfully contested the 2017 Assembly elections as an Independent from Madiyahun constituency in Jaunpur. The pending cases against Bajrangi include that of the murders of former block head of Rampur Kailash Dubey and his two associates Raj Kumar Singh and Banke Lal Tiwari in a congested market in Jamalapur on January 24, 1996. Sophisticated weapons, including an AK rifle, were used in these murders. 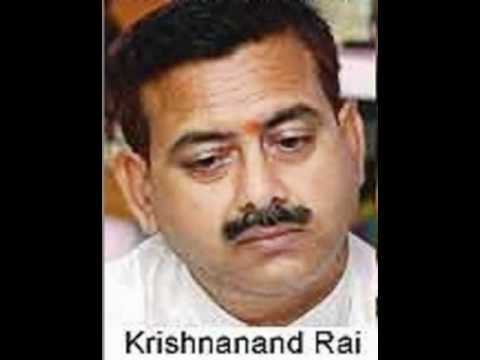 Munna Bajrangi joined Bahubali Mafia,PoliticianMukhtar Ansari's gang and Murder of Krishananand Rai BJP legislator. In the decade of 90's, Munna Bajrangi joined the Bahubali Mafia and politician Mukhtar Ansari's gang of Purvanchal. 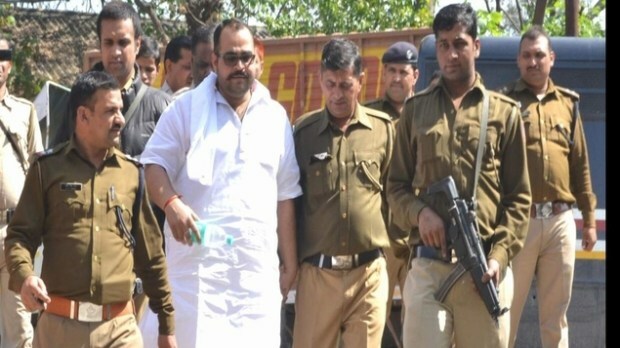 Munna Bajrangi started to influence the government contracts in Uttar Pradesh forcibly. Mukhtar's gang was operating from Mau, but in the Purvanchal, the mouth of Mukhtar was speaking in the world of crime. At the same time Mukhtar had turned to politics by crime. On the Samajwadi Party ticket in 1996, Mukhtar won the assembly election from Mau. Subsequently Munna's government contracts increased in interference. During this time, he continued to work under the supervision of Mukhtar Ansari. Munna Bajrangi was accused in the in the daylight murder of BJP legislator Krishananand Rai and was locked in jail in the same case. 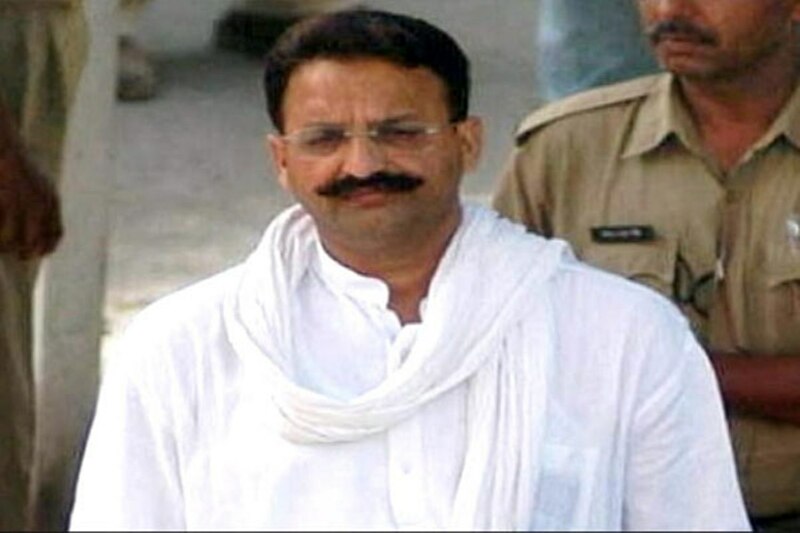 Munna Bajrangi, who was close to Bahubali Mukhtar Ansari, had spread sensation in November 2005 by killing Krishnanand Rai. In this attack, in addition to BJP legislator Krishananand Rai from Ghazipur, 6 others were also killed. After killing of Krishnanand Rai, Munna Bajrangi was constantly changing his place. Meanwhile his name is also associated with the underworld. The name of Munna Bajrangi also came in the murder of Delhi's controversial encounter specialist Rajbir Singh. 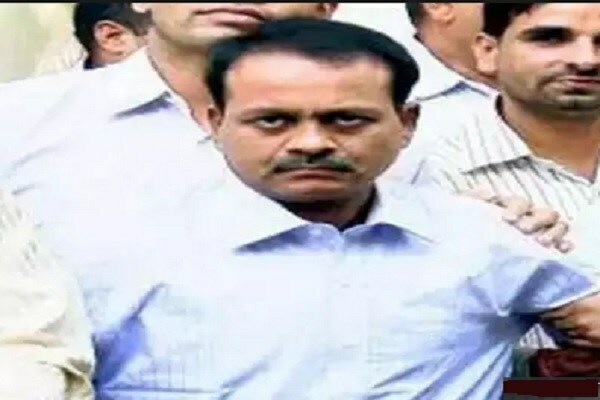 Munna Bajrangi was arrested on September 29, 2009 in a dramatic manner from a residential apartment of Malad area in ​​Mumbai.He had shifted to Mumbai after killing BJP MLA Krishnandan Rai in Ghazipur. The breakthrough came in 2009 when the Special Cell of Delhi Police was scanning the call details of Munna’s close aides–Viraj and Babloo. The police found that they were using a SIM card that was used to make an extortion call in the past. Police then started tracing his movements. It was found that to make extortion call, Shetty used to board a local train and then deboard the train randomly and discard the SIM card. Police said that after tracing him for weeks, they were still clueless about Munna’s link. But police noted that he visited Siddivinayak Society in Malad West every after two weeks.After waiting for few days, police came to know that Munna was hiding in the same building, but never came out. But after 25 days, when Munna was going out with Shetty in an auto-rickshaw to make an extortion call, police arrested him. According to the report, Munna Bajrangi's body has found 13 total marks of bullets. There are seven marks in the fire and six to escape. Four bullets of chest and three bullets were killed on the head.Doctors claim that Bajrangi was shot not by pistol but rather from a modest distance, bullets were shot. The terror has to end someday. It is the God’s rule that perpetrator of the crime will be eliminated one day by someone. This blog has been prepared with the help of media reports available on Net.